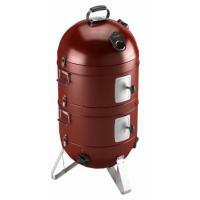 You don‘t have to be an expert to get good tasty results from your smoker. 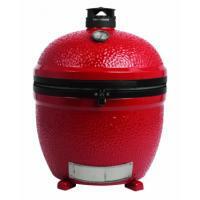 Due to the low temperature it‘s virtually impossible for the food to burn. 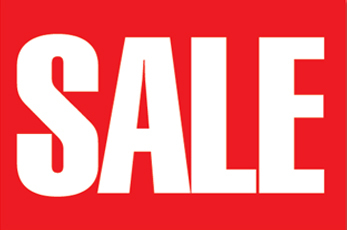 In addition, you almost don‘t need to turn it. 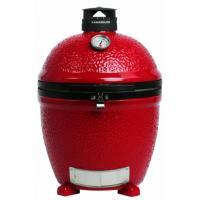 With just a thermometer even novices can keep an eye on the correct grilling temperature at any time. 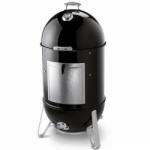 And last but not least: Smokers are extremely healthy as fat or liquid, which could create vapours that are harmful to your health, do not drip onto the flames during the smoking process. 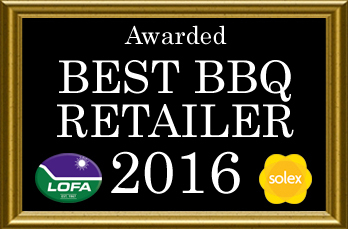 Racks of Ribs, Succulent Chicken, Fish or Cheese. 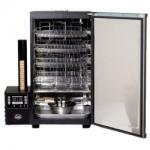 Flavour your foods with our hot and cold smokers. 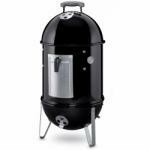 Heavy duty tubular barrel style barbecue grills and smokers that simply deliver a great grilling experience at a fair price. 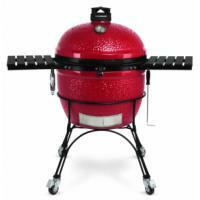 The ceramic grill that is extremely versatile and allows you to grill, sear and smoke! 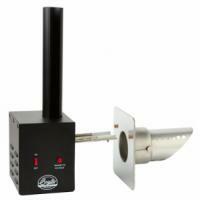 A range of covers, accessories, and ProQ smoking essentials such as the Cold Smoke Generator. 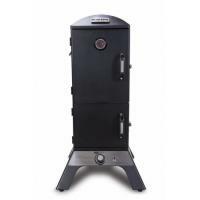 New, flexible multi-function smoker oven to cook and smoke tantalising foods in your backyard. 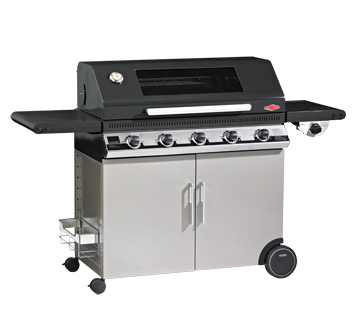 The typical structure of Tepro smokers offers various options for preparing grilled food; facilitating both direct and indirect grilling. 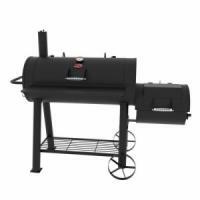 You can grill, bake, smoke, roast, braise, & BBQ with Traeger wood pellet grills. 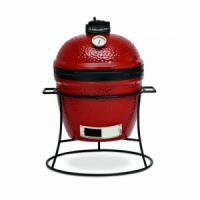 Inject exciting flavours into your cooking with the Weber Smokey Mountain range. 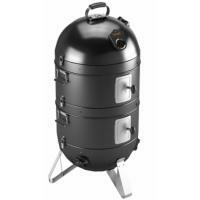 All-in-one, multi-purpose outdoor smoker, to smoke, roast, steam or barbecue anything you like using charcoal or wood, for that authentic, smokey flavour to have your dinner guests begging for more! 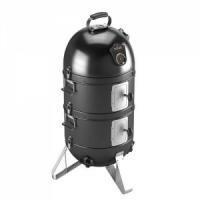 Infuse exciting flavours into cooking with this distinctive barbecue which is the perfect introduction to low and slow cooking. 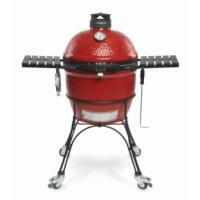 Infuse exciting flavours into your cooking with this distinctive barbecue designed for slow cooking. 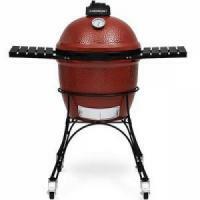 The Bradley Smoker is a unique smoke house, sold complete with its accompanying smoke generator, in which flavour bisquettes are burned for 20 minutes each so that the temperature does not fluctuate. 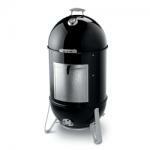 Broil King proudly introduces a new range of vertical smokers in either propane or charcoal models. 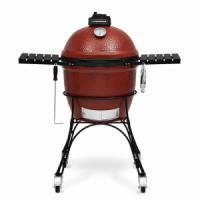 The Smoke is engineered to create mouthwatering, authentic, SMOKE flavour.